Another Quality Don Pratt Construction Home. 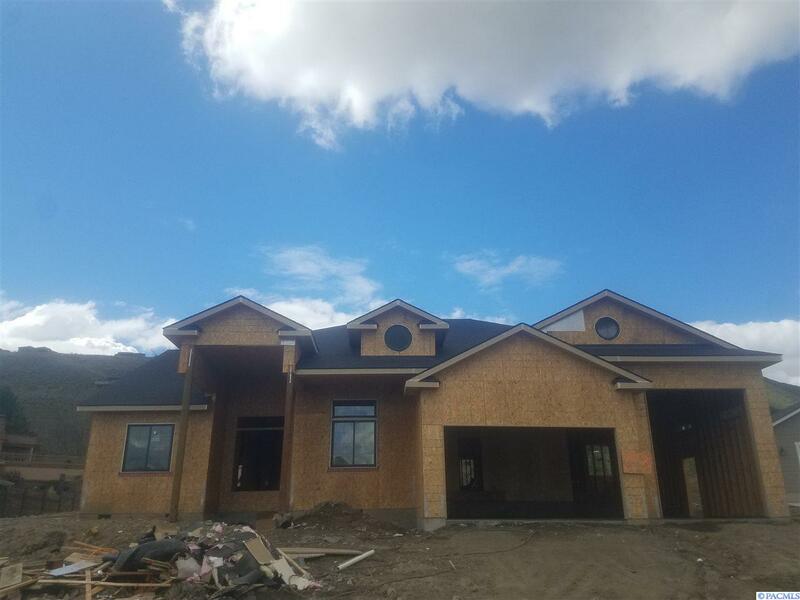 Craftsman style finishes, white cabinets, quartz, custom appliances, engineered hardwood floors, Double doors in entry, and 9 and 11 ft. ceilings! So many extra features in a Pratt home, large garage with a tall RV door!! So much more, come and see!!! 2219 Sky Meadow Ave. is a Richland HOUSE , with 3 Bedrooms & 2 Bathrooms. I want to go see this property in person! MLS# 236500 at 2219 Sky Meadow Ave. . I have a question regarding MLS# 236500 at 2219 Sky Meadow Ave. .
We have a direct feed to the MLS! Our Tri-Cities Homes are updated every minute. Which gives you the same power as any real estate agent! Pick your criteria and be alerted when your Tri-Cities Home hits the market. There's nothing worse than finding your dream home, but being too late! When you need help, we have top producing Tri-Cities real estate agents ready to assist you with any advanced real estate questions! Get Your FREE Tri-Cities Home Value! Tri-Cities Home Home values are up. Find out what your home is worth. Fast, Free, & Easy! The data relating to real estate for sale on this web site comes in part from the Internet Data Exchange program of the PACMLS MLS. Real estate listings held by brokerage firms other than this site owner are marked with the IDX logo. PACMLS deems information reliable but not guaranteed. Information provided for consumers' personal, non-commercial use and may not be used for any purpose other than to identify prospective properties consumers may be interested in purchasing. Copyright 2019 of the PACMLS MLS. Last sync on 2019-04-20 20:46:59.